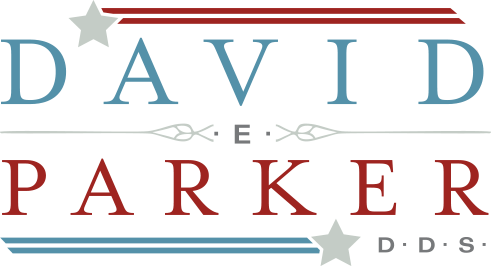 David E. Parker DDS is a cosmetic and restorative dentist in Smithtown, NY. His areas of specialty are veneers, Invisalign, smile design and general dentistry. Dr. Parker’s brand identity and messaging were severely fragmented from years of flip flopping between dental office marketing companies. Our mission was to obtain a thorough history of Dr. Parker’s dental practice along with his personal story to finally give him a brand that would stand the test of time. What they did for my practice was took years of work done by various companies and made everything look and feel as if it’s from one practice. Simplicity and warmth were key in our design strategy to help ease the common anxieties and fears many people have about going to the dentist. The website needed to make it easy to learn about the practice and book appointments, but it also needed to be welcoming and inspire confidence in Dr. Parker. Since great cosmetic dentistry speaks for itself, we decided a gallery of transformation photos was the best way to highlight Dr. Parker’s talent and expertise. A mobile and tablet responsive website with impressive visuals and creative copy. We provided a thorough and stunning brand overhaul complete with local search engine marketing and regular, focused content creation. We unified Dr. Parker’s name, address and contact numbers across the web and all major directories to send a stronger signal out to search engines seeking to rank businesses. This included correcting old information, errors and absences across over 75 different directories. As a result, Dr. Parker’s visibility increased significantly and continues to rise on Google and BING’s search engine results page.